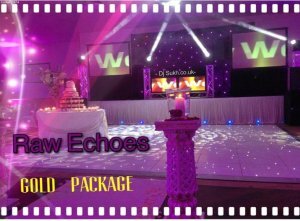 Asian Wedding DJs & Indian Bhangra DJ Sukh London & West Midlands Asian wedding DJs including Indian Wedding, Top Bhangra Dj Sukh from London. Premium Service Providers for Traditional & Modern Indian Bollywood Weddings as well as British Events in UK. 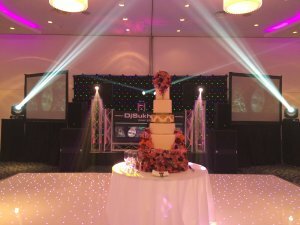 A True Professional DJ for Indian & Asian Wedding in the UK. 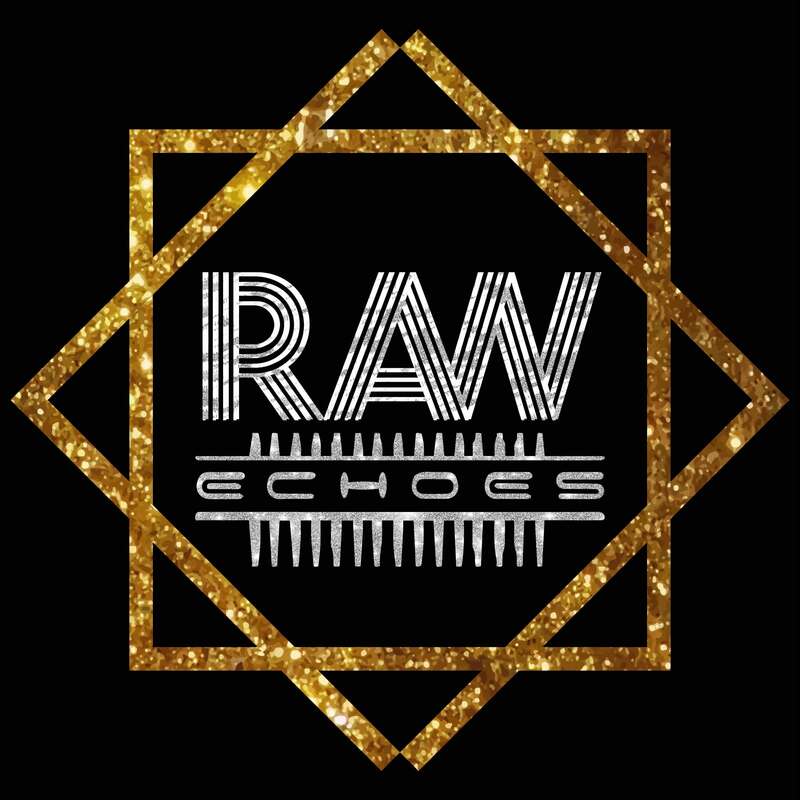 DJ Sukh from Raw Echoes is the number one choice for any Asian Culture event or Indian wedding DJ requirement, when you want authentic traditional entertainment combined with a Savvy Asian Style and latest Rocking Indian wedding music from our Popular Indian Artist and Bollywood or Punjabi films. 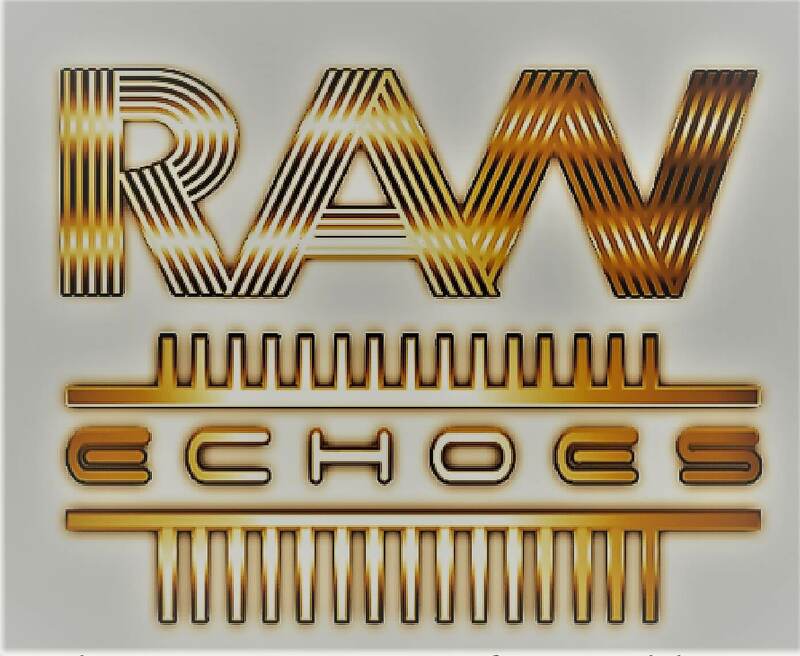 Evergreen classic or modern films. Book Your Dream Asian Wedding Service!